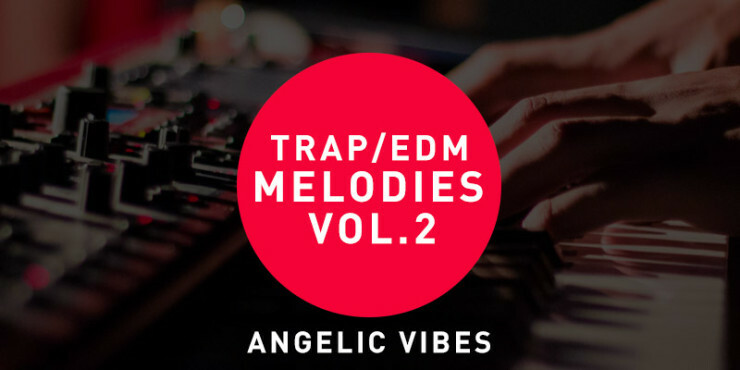 This is volume 2 of the free Trap melodies & Electronic melodies sample pack for you to download.This free sample pack was submitted to us by angelicvibes.com. 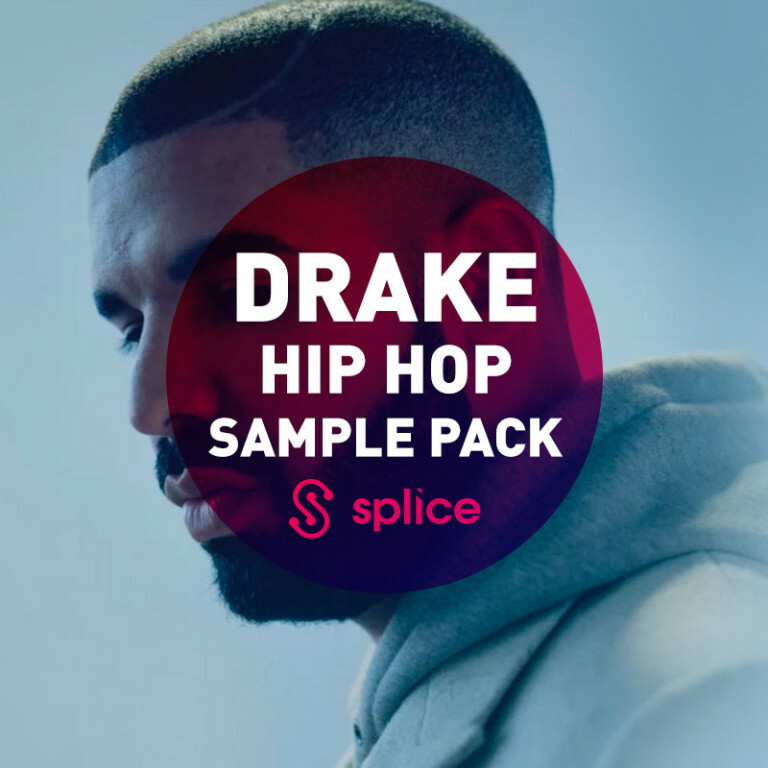 If you are looking for sample packs or beats check them out. It includes 25 more Trap piano samples and Trap bells samples. Similar to volume 1 these samples sound like something you’d hear in a Young Thug sample pack, Future sample pack, Lil Uzi Vert sample pack or a Gucci Mane sample pack. 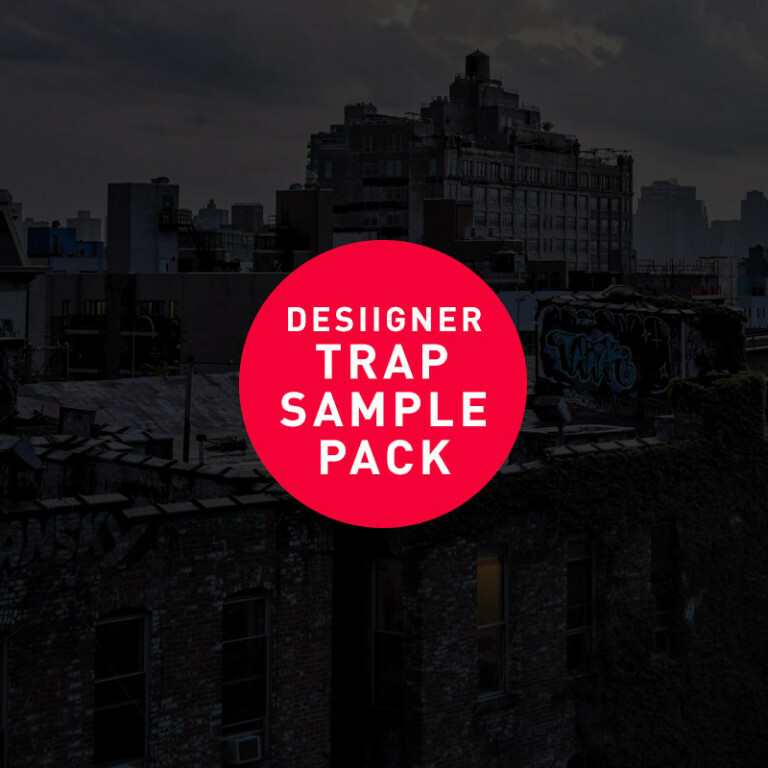 So if you’re looking for Young Thug melodies, Future Melodies or Gucci Mane melodies you have found the perfect free Trap melodies sample pack. 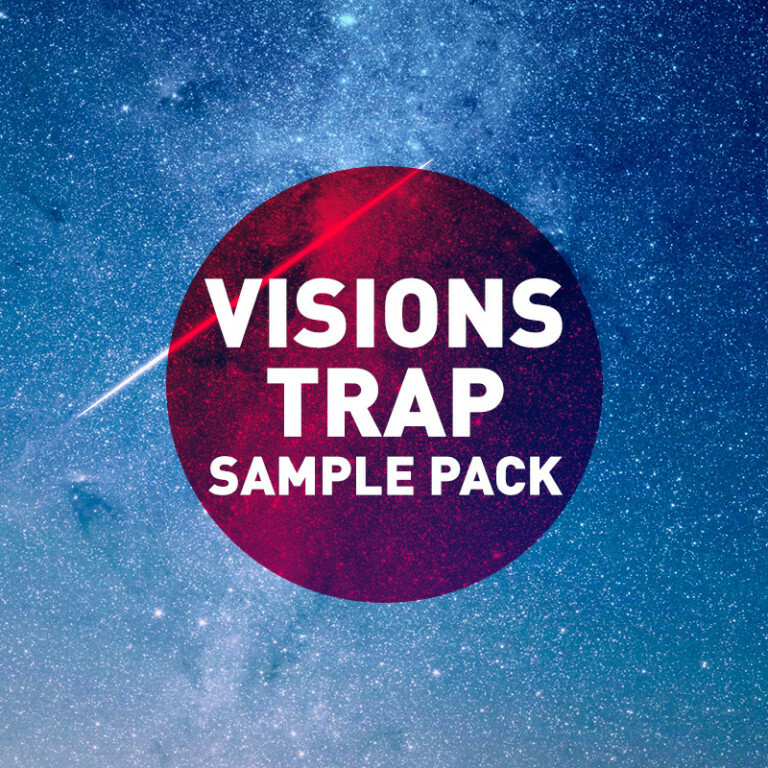 Click here for more Trap melodies, free Trap Sample packs and free Trap loops.